IBS North America took part on November 6th at the Grand Gala during the 128th anniversary of the Italy-America Chamber of Commerce. 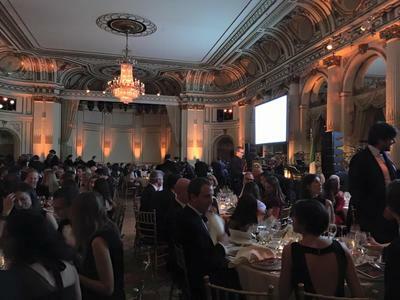 The event was in the famous Plaza Hotel in New York with more than 300 guests: IACC members, VIP representatives of the Italian business, cultural and diplomatic communities in New York, members of the foreign, local and trade press, representatives from New York City and State economic development organizations and other members of the local business community. The event promoted trade and cultural relations between Italy and the United States and to develop new business and investments. 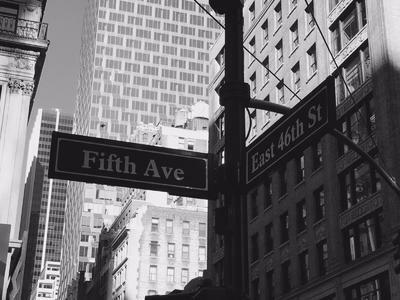 IBS North America LLC in collaboration with Exportiamo, our Italian web-magazine, organizes the partecipation of italian food&beverages companies to the 61° edition of Summer Fancy Food Show in New York City from 26 to 28 June 2016. With 50+ years of history, the Summer Fancy Food Show is North America’s premier showcase for specialty gourmet, ethnic, natural and organic foods, snacks and beverages. Come and meet over 25.000 qualified buyers from every major food & beverage channel in the U.S. and around the world!